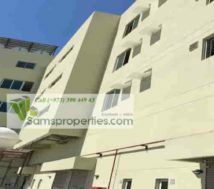 Labour camp for rent in Salmabad Bahrain. 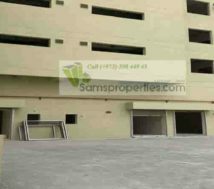 Bahrain Salmabad labour camp for rent. This new labour camp is in three floors. Large rooms in different sizes. Labour camp with all safety measures. 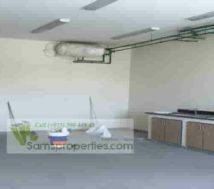 This labour camp is in Salmabad prime location and indeed, in industrial area as well. In additions, it is easy to reach by public transport in all times. What is the labour camp rent? The rent of one floor is just Bahrain Dinar 2000 per month. However, the rent is negotiable as per the terms. Bahrain Salmabad labour camp building. This unfurnished labour camp is with three floors. Each floor is with 16 rooms. Total 48 rooms. Indeed, it is with approval for labours stay. Moreover, this labour camp is as per the rules of the Government as well. 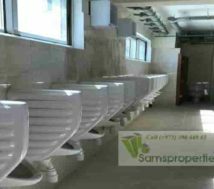 Each floor is with 16 large rooms | 16 toilets | 16 bath and large kitchen. The toilets are with normal closets and European closets. There have all safety measures and with many emergency exits as well. Also, this labour camp is with approval from the Ministry of Civil Defence force. More important is that all the rooms are large and fair enough to stay for a minimum of 5 workers. That is to say that the room sizes are 19 to 45 square meters. One floor is for 82 people (Normal 3 to 5 single bed space). That is to say that a minimum of 80 workers can stay in one floor. Whereas, total 240 workers can stay as a whole. What is more about this Salmabad labour camp? There have large open area for parking as well as for the recreation activities of the workers. 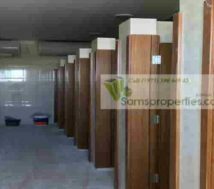 This workers accommodation is in Salmabad prime location. That is to say that the public transport bus stop, provisional stores and restaurants are close to this building. In conclusion, this Bahrain Salmabad labour camp is a good choice for those who like to keep a standard workforce in Bahrain.